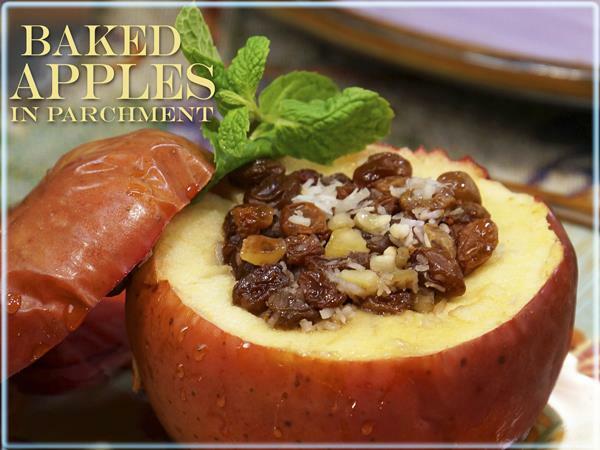 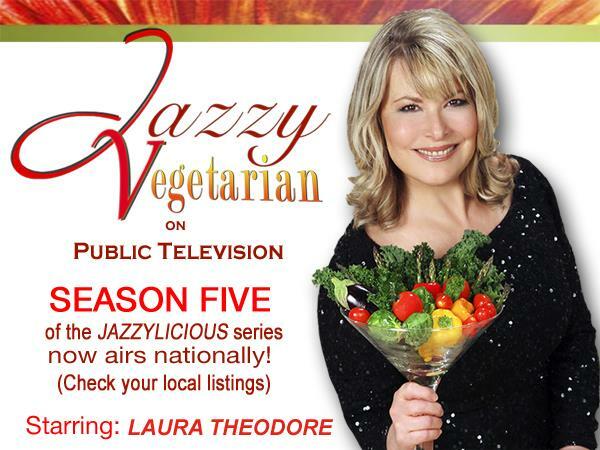 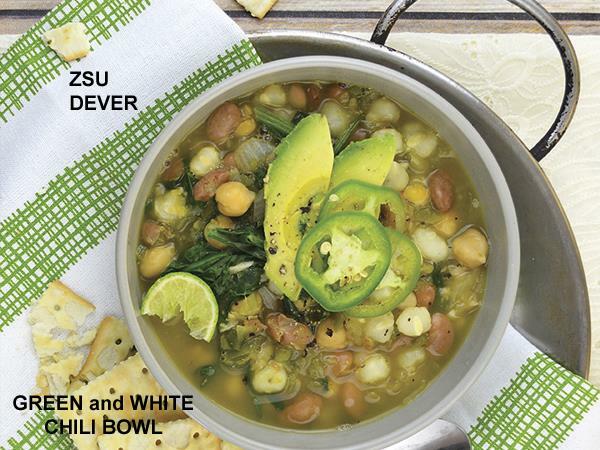 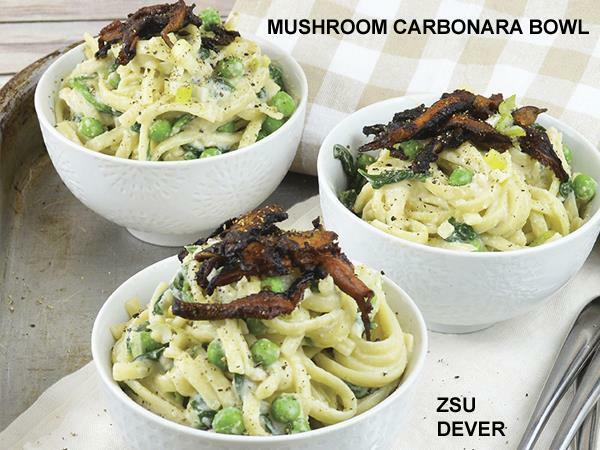 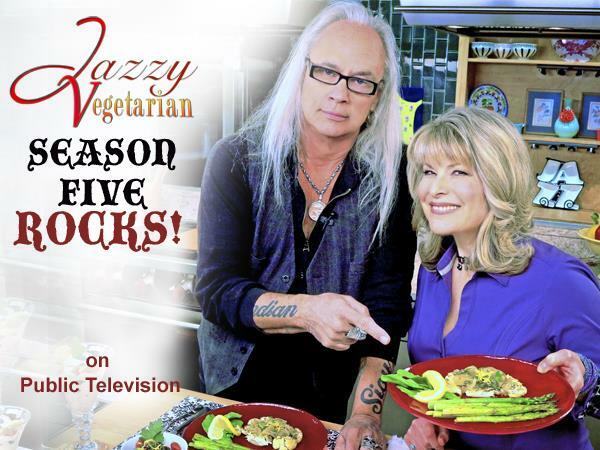 Today award-winning television host, popular plant-based cookbook author and vegan chef Laura Theodore, the Jazzy Vegetarian welcomes Zsu Dever who is author of Vegan Bowls - to share fabulous recipes to be served in a bowl! 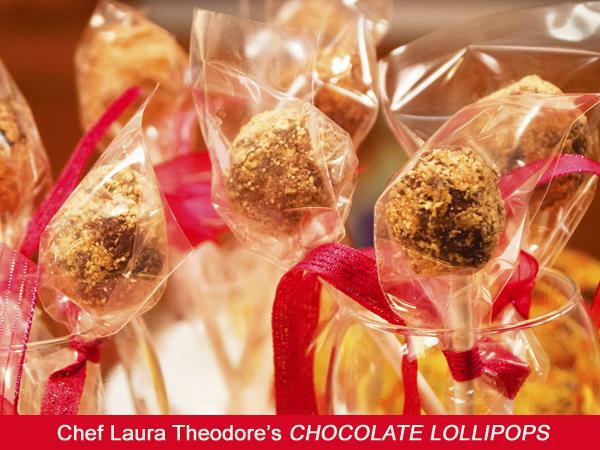 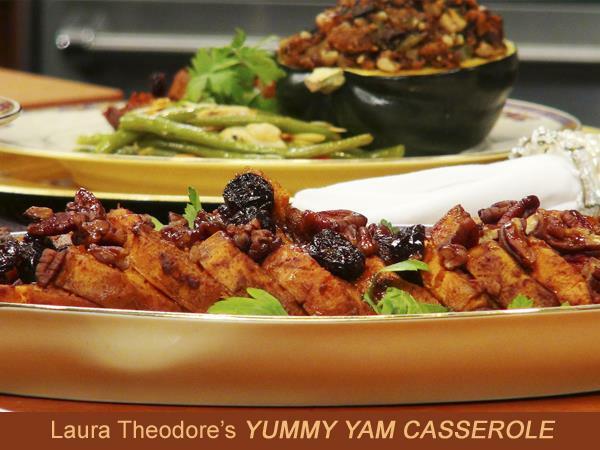 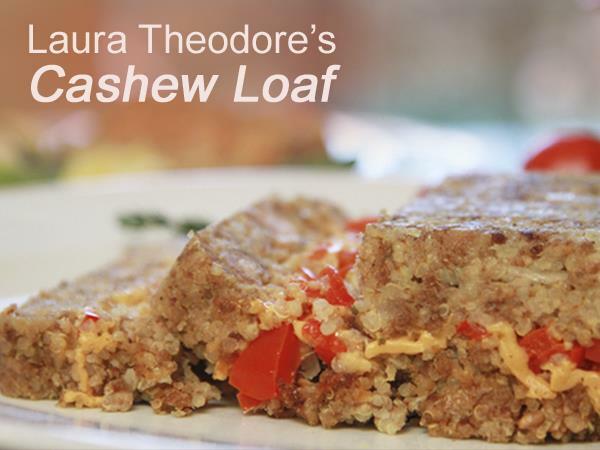 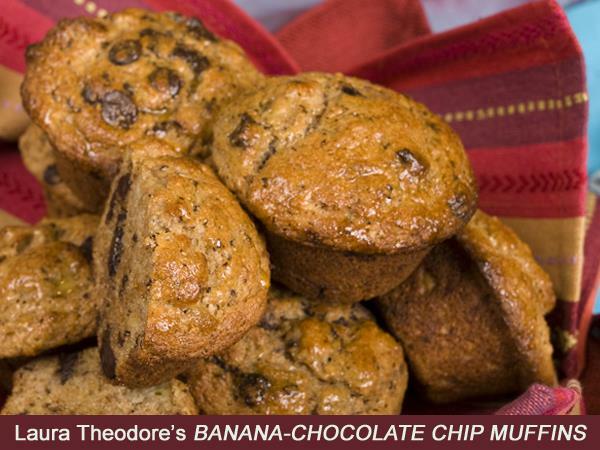 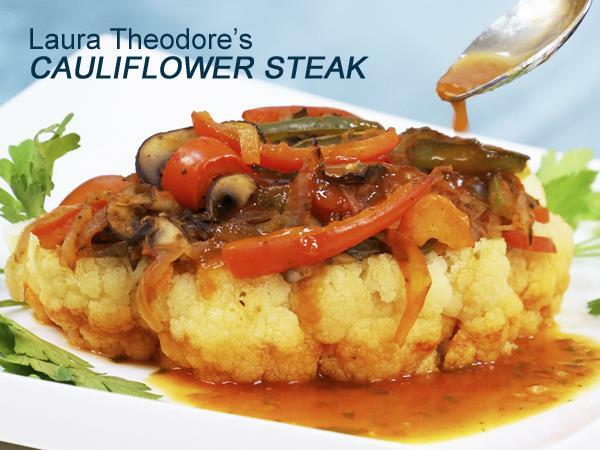 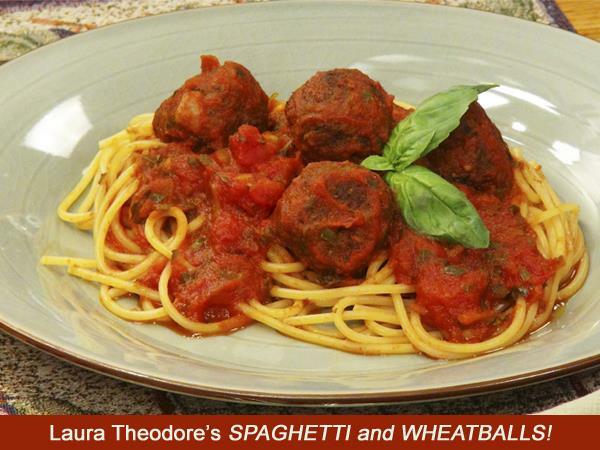 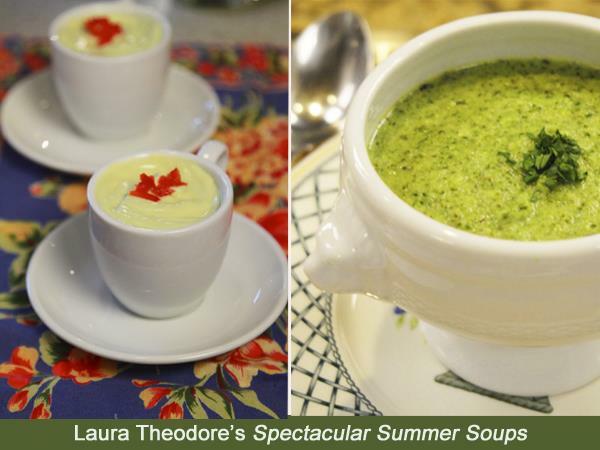 Be sure to order your copy of Laura Theodore’s newest cookbook, Laura Theodore’s VEGAN-EASE ! 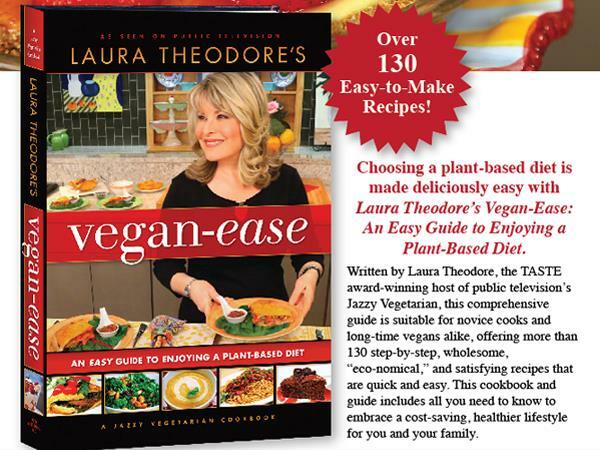 Signed copies now available to purchase at vegan-ease.com, Or buy the cookbook – now for sale on AMAZON! 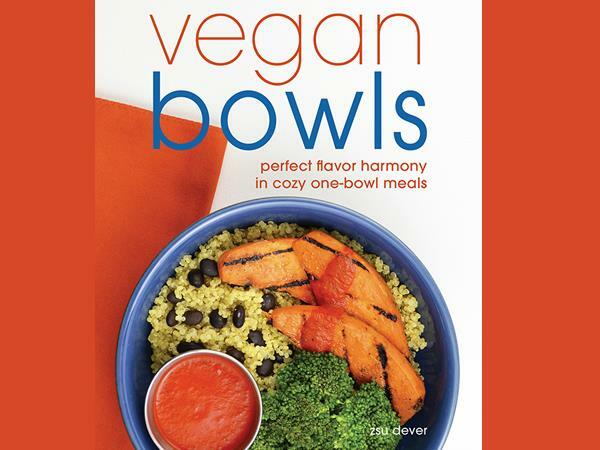 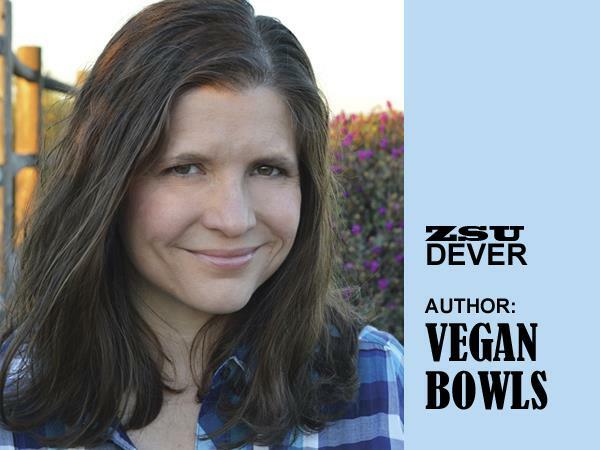 Zsu Dever is the author of Vegan Bowls and Everyday Vegan Eats. 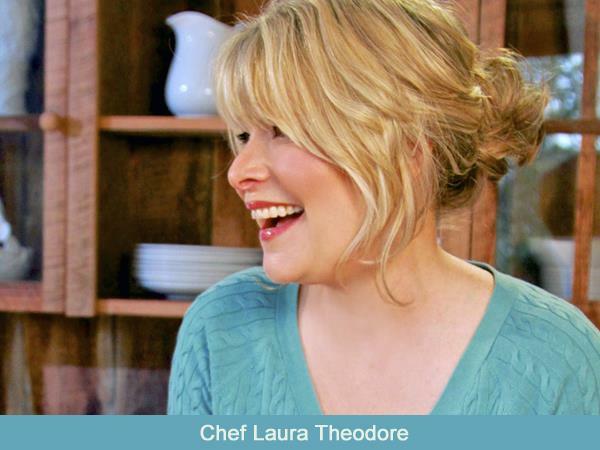 Hailing from a long line of culinary professionals and restaurateurs, she has been involved in the restaurant business most of her life. 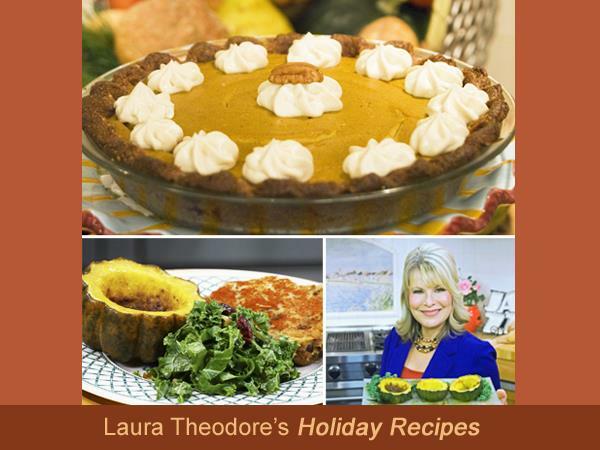 She is passionate about teaching new vegans and vegetarians how to succeed with their plant-based lifestyle and sharing the recipes that keep her family happy. 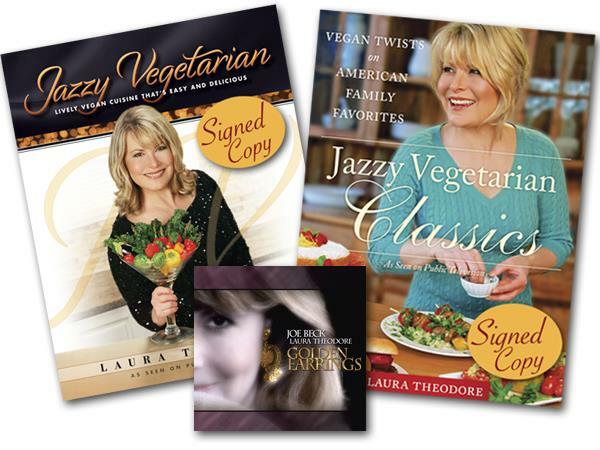 She is the mother of three and resides in San Diego, California. 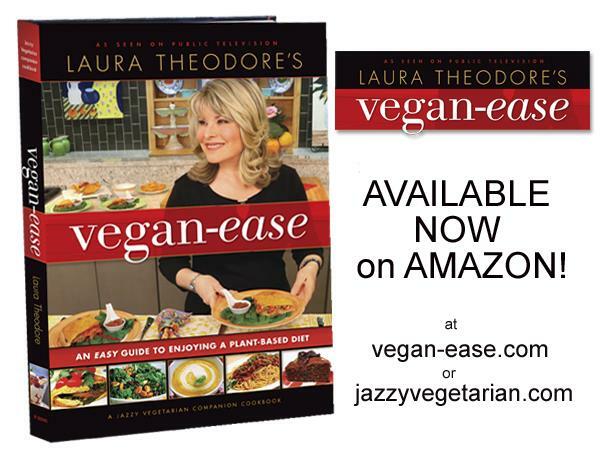 Learn more at her blog zsusveganpantry.com.